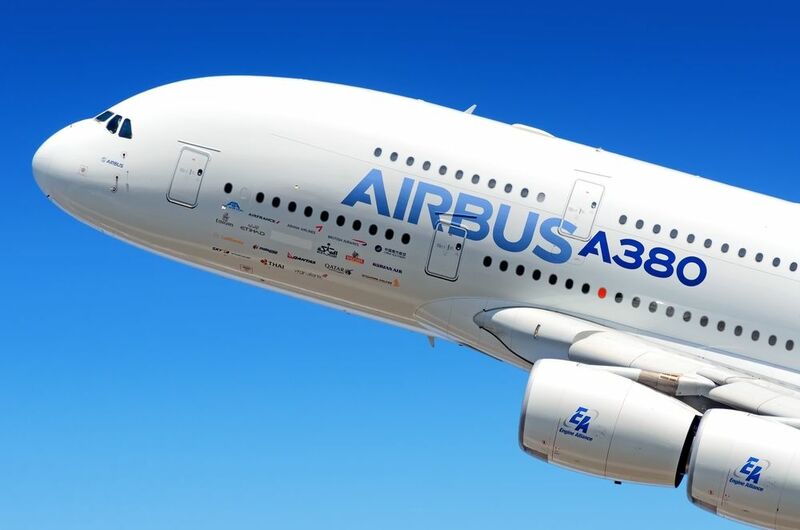 The European Aerospace corporation, Airbus yesterday announced that one of its system was beached which mainly deals with the data of professional contact and IT identification details. Airbus have confimed the security breach and on press release it says “they detected a cyber incident on Airbus ‘Commercial Aircraft business’ information systems, which resulted in unauthorised access to data. There is no impact on Airbus’ commercial operations”. The company has also instructed its employees to "take all necessary precautions going forward," to strengthen their security defenses. Furthermore, Airbus said it has informed the relevant authorities under GDPR legislation. This hack incident has not impacted its commercial operations, So there's no impact on aircraft production, hence operate as normal.